Watch your character – it becomes your destiny. 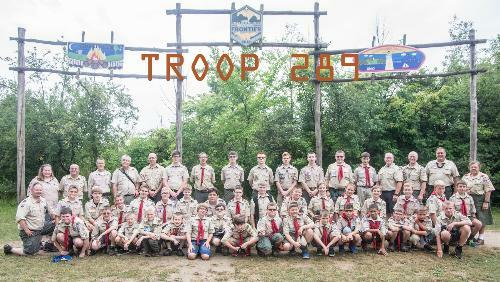 Our Troop is chartered by Wickliffe Presbyterian Church in Wickliffe, Ohio and is an official unit of the Boy Scouts of America, Lake Erie Council, Boy Scouts Service Area 1. The church is a sponsoring institution, providing us with a meeting place and storage for our gear, equipment and awards. The newly formed local council encompasses an area of northern Ohio that includes Packs and Troops in Ashtabula, Cuyahoga,Erie, Geauga,Huron, Lake,and Lorain Counties. The district includes Packs and Troops in Geauga County and portions of Lake County. In addition to all the great Pack and Troop activities, the council and district also organizes major outings that will include boys from other Pack and Troops.